"Classics" remains resolutely instrumental, but the band has introduced a wealth of new sounds, from acoustic and slide guitar to sleigh bells and cello. Their vastly improved production and writing makes this record a refinement of their art. 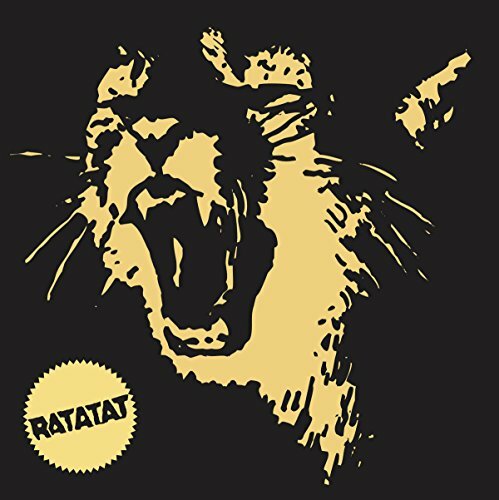 "Ratatat lay squealing metal harmonies over choppy Neptunes-style dance thumps, then break into pastoral waves of keyboard tone, riding dub tempos and hip-hop struts. They're crotch-pumping arena pimps and introverted minimalists..." - Blender. "Stroud and Mast have come up with some catchy melodies over light, snappy bass lines in what sounds like something tailored for the headphones" - Urb. The band has toured with Interpol, The Killers, Franz Ferdinand, The Stills, and Mouse On Mars. If you have any questions about this product by XL Recordings, contact us by completing and submitting the form below. If you are looking for a specif part number, please include it with your message.